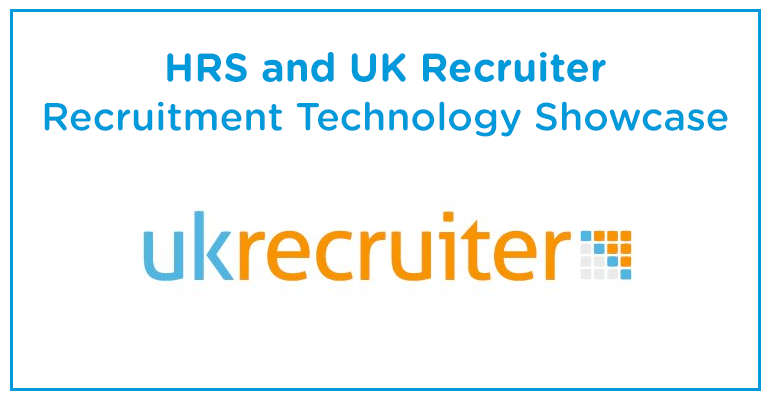 The Recruitment Technology Showcase is an event is for recruitment Decision Makers looking to accelerate business growth with the latest in innovations in recruitment tech. Attendees are invited to listen to a speed pitch from exhibiting suppliers and then take a look at what they have to offer through a short product demo. A short-list of preferred supplies can then be created, something that can take weeks when trying to fit in research and demos during day-to-day business. On top of the recruitment technology on display event attendees will also have the opportunity to network with other attendees and get involved with break out learning sessions from industry experts (everything from legislation to social recruiting). If you would like to book some time in with HRS at the showcase or would like to learn more prior to the event request a call back from a HRS tech expert. You can also download a brochure or book an online demo.